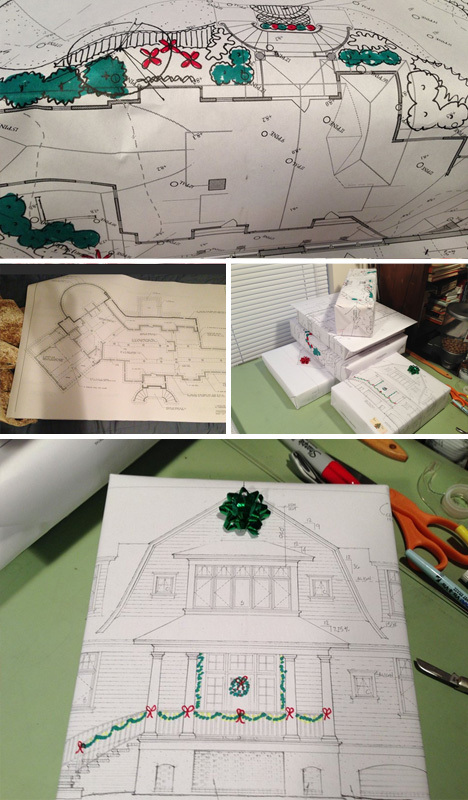 In /r/Architecture, one gift-getter showed off what their father had done, using old architectural plans (with a few Christmas-colorful additions) to carefully wrap up this season’s holiday wares. 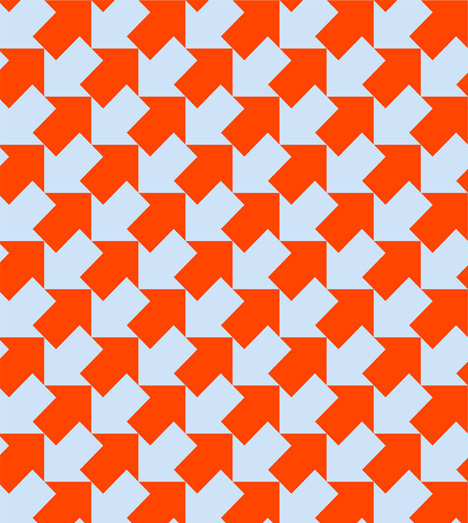 And for those who just really love Reddit itself, a seamless pattern of interlaced upvote/downvote buttons, submitted to /r/SecretSanta, that to the uninitiated would look like a normal wrapping paper. 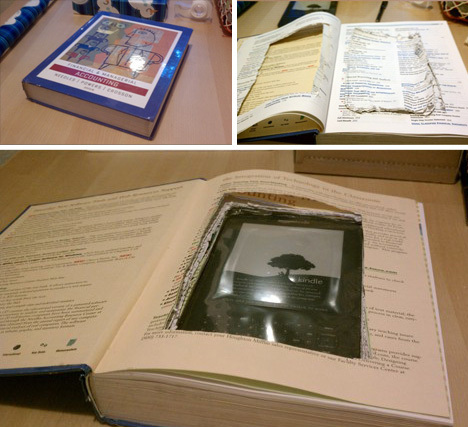 A few years back, one husband’s idea for his wife posted in /r/Pics: put the ebook in a book, and watch them unfold the surprise: a kindle inside of a classic. And last year in the same SubReddit? 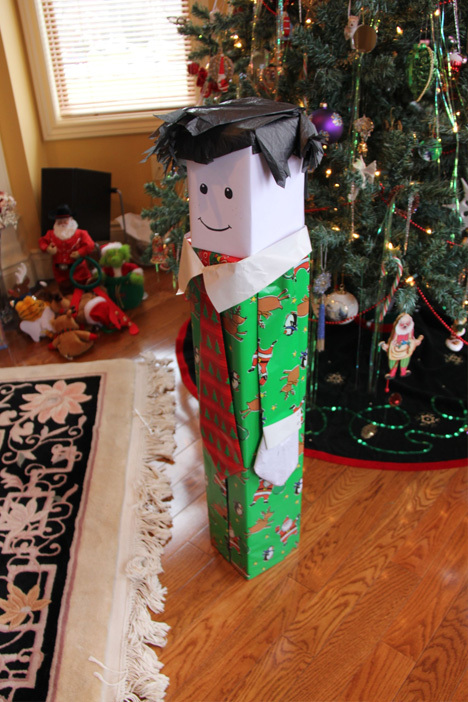 Someone’s father told their child to get creative in wrapping a gift for dad – the /r/Pics result in this case is above, and speaks for itself. 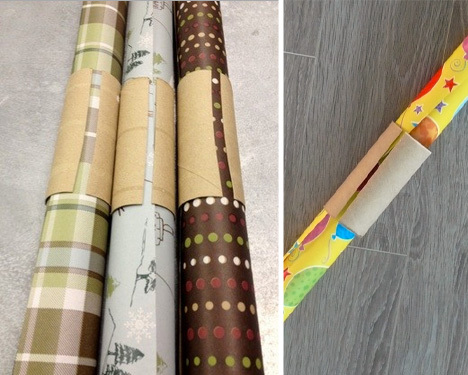 And then there is always the question of what to do with the leftover rolls to keep them from unraveling – hence one final /r/LifeProTip contribution: use toilet-paper rolls (or other wrapping-paper rolls) to keep the leftover paper from unrolling!